As a member of the Self-Storage Association, we adhere to the latest advancements in technology and services appropriate for our storage facility. CCTV 24 hour security surveillance. Easy access and on-site parking. 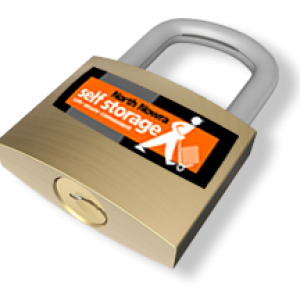 Boxes, bubble wrap, covers and locks can be purchased on site.